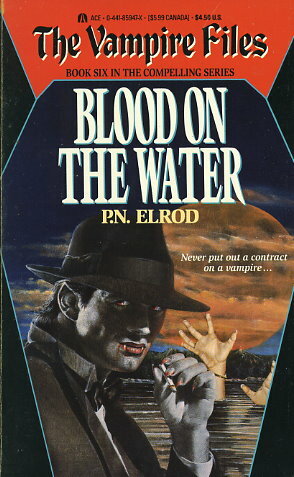 There's a new crime boss in town and he's gunning for a vampire. So are the police. What's worse, my thirst for the red stuff is getting out of control. I'm not sure what scares me more: the mob ... or the darkness gnawing at my gut. When Chicago gets this hot, even a vampire can get burned.